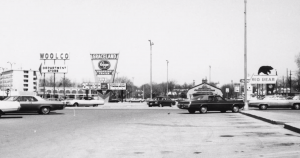 In the 1980s, the City made the decision to widen West North Broadway in preparation for the implementation of State Route 315. The memorial was removed and put in storage. The WWII plaques were mounted to a stone and placed in Union Cemetery years later. 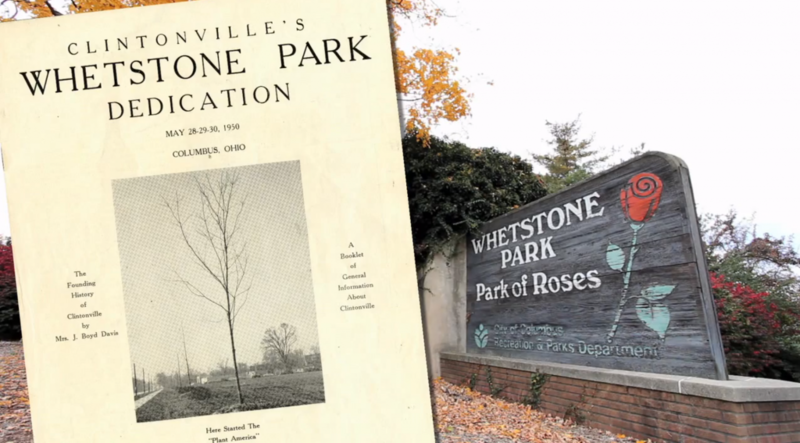 In 1949, Clintonville gained Whetstone Park, now a neighborhood landmark that spans some 136 acres. 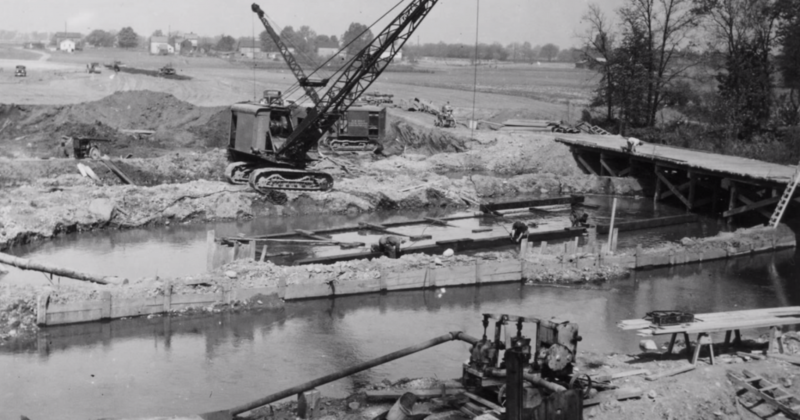 During a time of great urban development, Columbus mayor James A. Rhodes purchased the land and preserved it for public use and enjoyment. 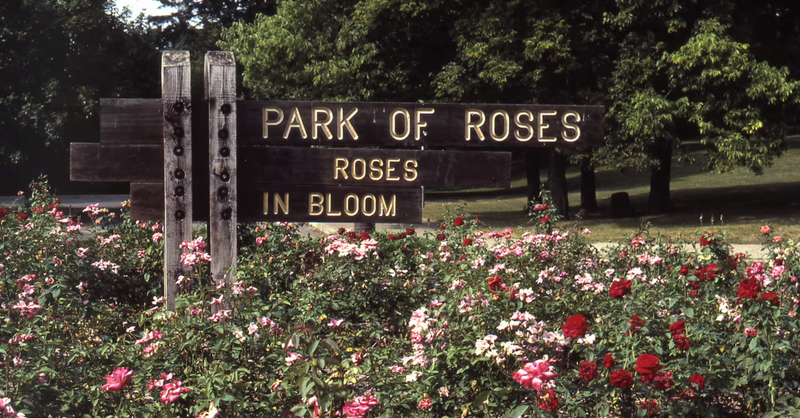 Three years after the opening of Whetstone Park, came the addition of the Park of Roses, a garden that today has more than 400 variations of rose flowers for the public to enjoy. 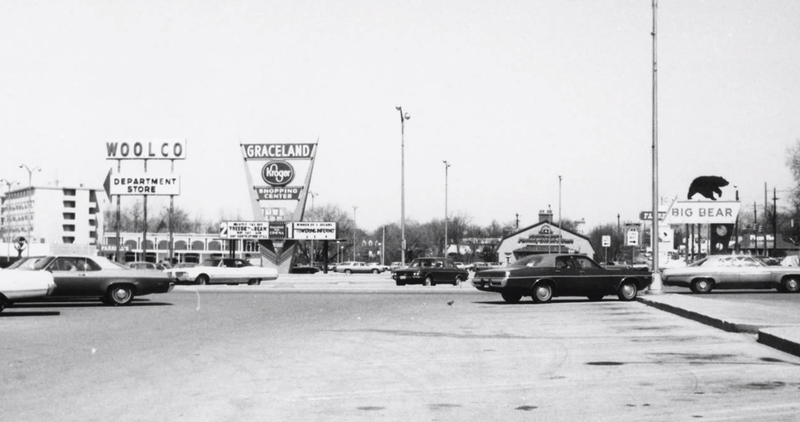 In 1954, Graceland Shopping Center was opened on the site of a former horse farm previously owned by well-known underworld characters Pat Murnan and Grace Backenstoe. 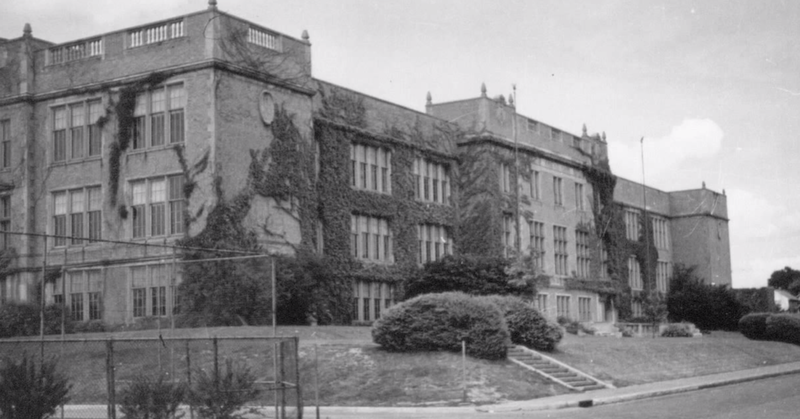 The center was home to large stores including a J.C. Penney and a Big Bear supermarket. In 1979, Columbus City Schools closed North High School due to declining enrollment and a need to balance out the closings of two predominantly African-American high schools.